The Reseda Woman’s Club’s motto is “service,” which reflects its philanthropic mission to give back to a variety of charities. The club recently contributed $50,000 to create the Reseda Woman’s Club Community Scholarship Endowment, which will provide scholarship awards for graduates of Reseda High School and Cleveland High School planning to attend California State University, Northridge. The annual distributions from the endowment will provide at least two annual scholarship awards for Cleveland and Reseda High School graduates. 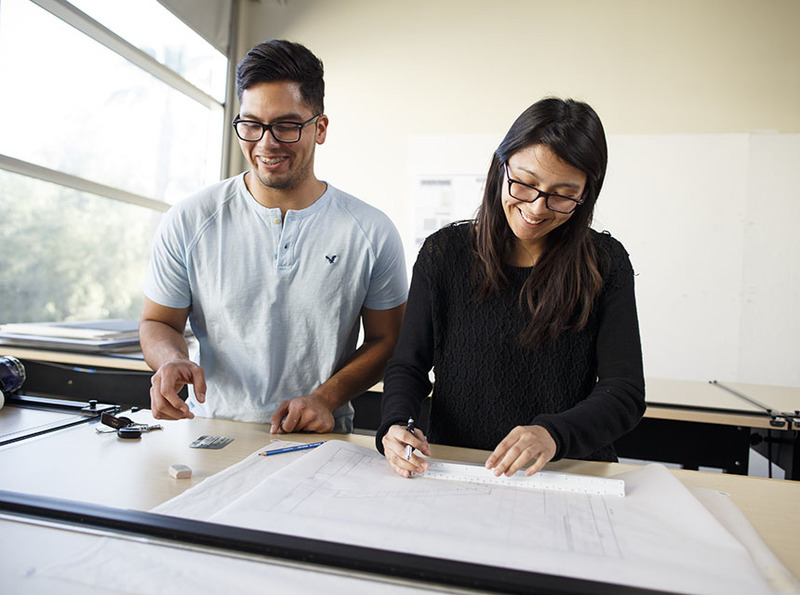 Applicants can be at any stage of their education at CSUN and can be awarded the scholarship more than once. The Reseda Woman’s Club was founded in 1918. The members found an unused 80-by-80-foot building on a poultry farm and had it cut in half and transported to Reseda. It was the beginning of a real estate investment that is still helping the community. “We chose to contribute to CSUN because the university is such a big part of community and the San Fernando Valley,” said O’Toole. “We are also very pleased with CSUN — especially with the way that CSUN has managed its endowments. “By donating to CSUN, we feel that we’re giving back to the entire Valley,” she continued. For more information on setting up scholarships at CSUN, please contact Jerry De Felice at 818-677-3935 or jerry.s.felice@csun.edu.